Take the new 2019 Lexus RX SUV on your next adventure across New England and enjoy true luxury during every ride. In addition to capable drivetrain tech that you'll find invaluable in harsh weather, the 2019 Lexus RX leads the pack in more ways than one. Compare the 2019 Lexus RX to the 2019 BMW X5, 2019 Audi Q5 and the 2019 Mercedes-Benz GLC 300, to see just how versatile this Lexus luxury SUV really is. Visit our Lexus dealer near Milton, MA, now and take a tour of the 2019 Lexus RX to see what it can offer you. Don't forget to ask our Lexus finance experts about the many ways you can save on the price of a new Lexus SUV with competitive 2019 Lexus RX lease and finance incentives. 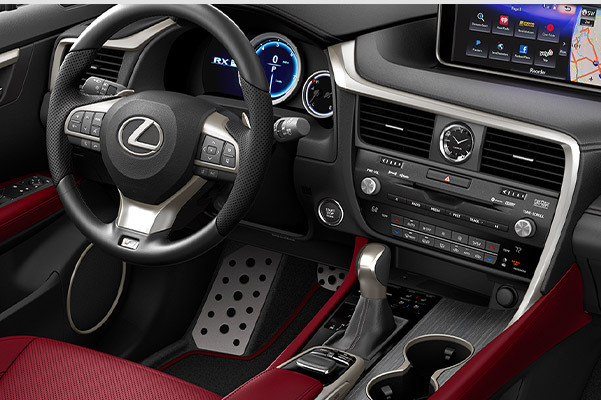 The new 2019 Lexus RX is available in six different unique trims with so many interior and exterior options to choose from. Not only is that perfect for those who seek the most out of their Lexus luxury experience, it comes at a lower cost than the competing SUVs like the BMW X5. 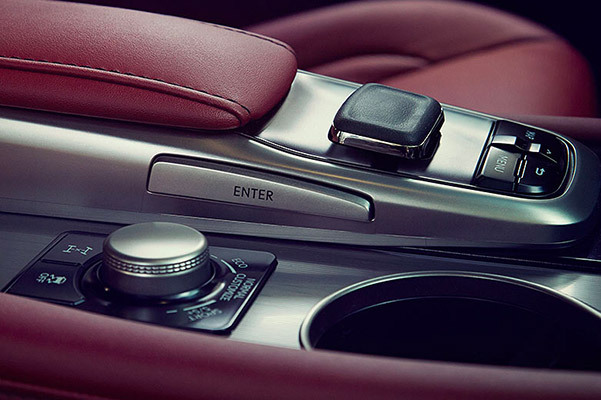 Plus, with available 2019 Lexus RX interior features like the Mark Levinson® Premium Surround Sound Audio System, you'll enjoy high-quality acoustics during every journey throughout New England. Looking for additional space for the whole family? Upgrade to the 2019 Lexus RX 350L and enjoy space for up to seven passengers. Neither the Audi Q5 nor the Mercedes-Benz GLC 300 offer that much seating. Still undecided as to which 2019 Lexus RX model is right for you? We have plenty of 2019 Lexus RX 350 lease specials, so contact Herb Chambers Lexus now about getting the keys to a new 2019 Lexus RX SUV. And if you're still not entirely convinced that the 2019 Lexus RX outshines the competition, our team of experts will happily detail the many benefits of owning a Lexus.